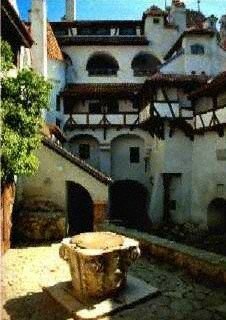 Vlad Tepes was born in the town of Sighisoara, Romania. 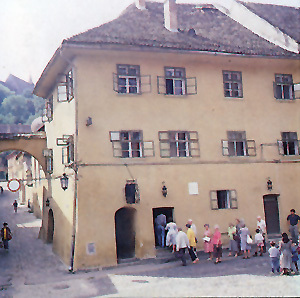 The house in which he was born is still standing (with a restaurant on the second floor). 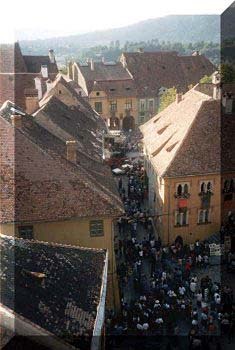 Sighisoara is unique in that it is the only medieval citadel in Europe still currently inhabited. 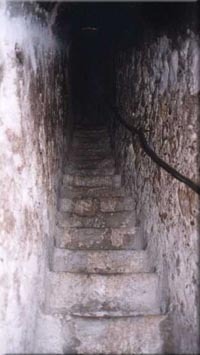 Many people continue to live in structures that are 600 to 700 years old. 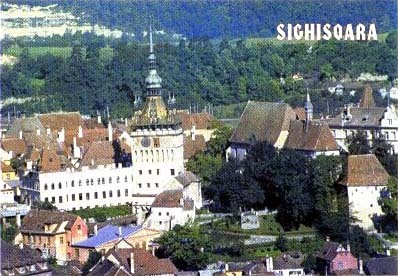 Since Sighisoara has some of the most beautiful and well preserved medieval architecture in the world, winter pictures of the town make picturesque Christmas cards. For a personalized touch, tourists who visit the town can use their own photographs for photo Christmas cards instead of purchasing Christmas cards at their local store. 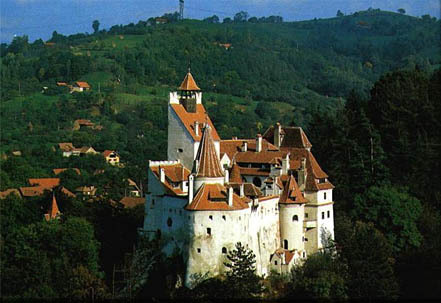 Bran Castle is often referred to as "Dracula's Castle." 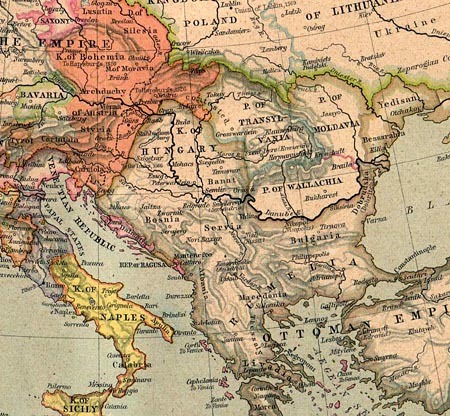 This designation is a bit of a misnomer, for there is apparently no evidence that it was ever owned, lived in or visited by Vlad Tepes (although he may have stayed there on occasion in his travels between Tirgoviste and Brasov). 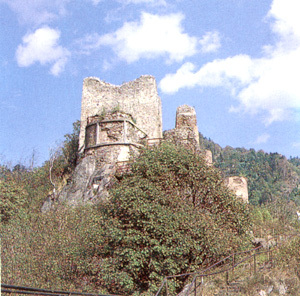 The castle is definitely linked to Vlad, however, in that his grandfather, Mircea the Great, was one of its first owners. 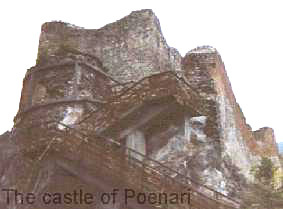 The castle also certainly represents a significant architectural and historical landmark. 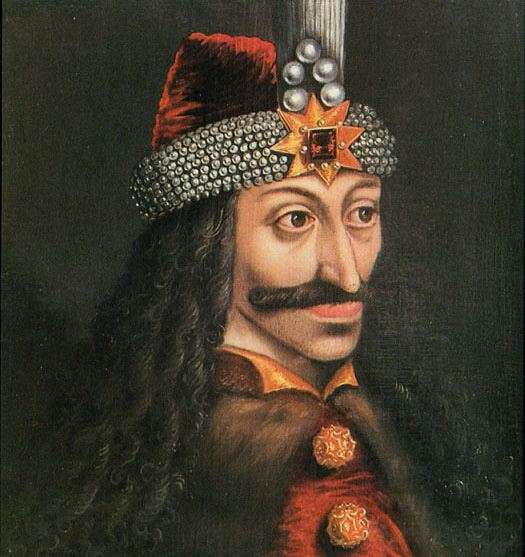 Soon after coming to power Vlad began his reign of terror. 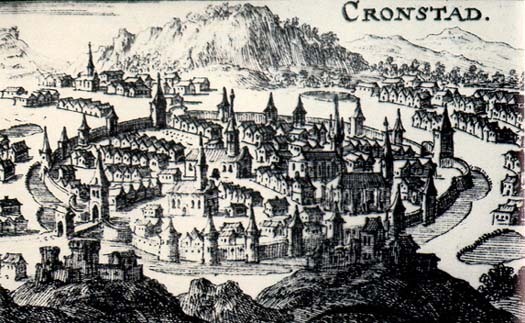 He invited many of the noblemen and their families to a huge feast. 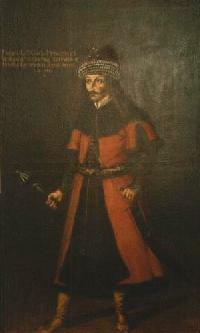 Confronting them as traitors and conspirators in the death of his father and brother, he captured and impaled most of them. 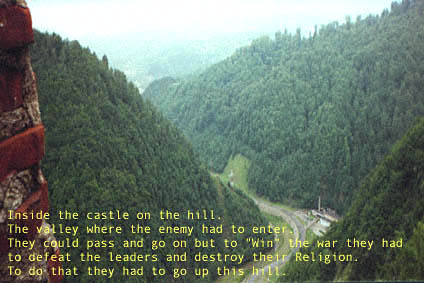 The younger and healthier ones were marched north from Tirgoviste to the ruins of his castle in the mountains above the Arges River, where they were forced to labor for months rebuilding the old castle. 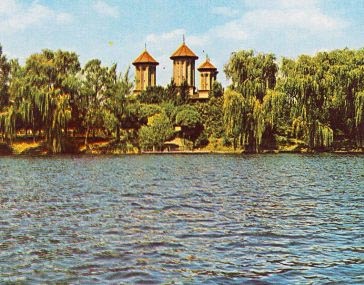 According to the reports, they labored until the clothes fell off their bodies, with few surviving the ordeal. 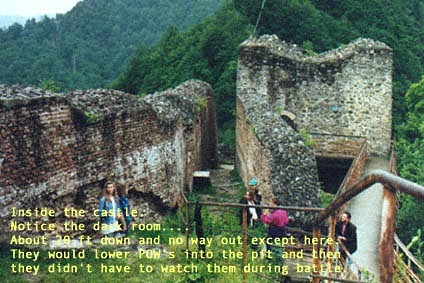 The ruins of Poenari are part of a larger complex of structures called the "Royal Court of Tirgoviste." 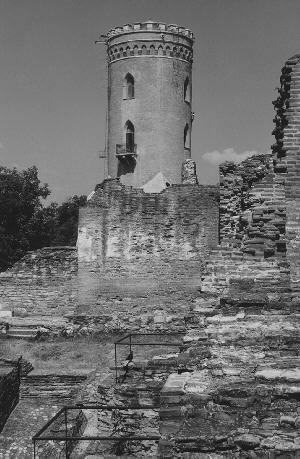 Within this complex is a structure called "Chindia Tower," built by Vlad Tepes as a watchtower and is sometimes referred to as Vlad's "Palace." 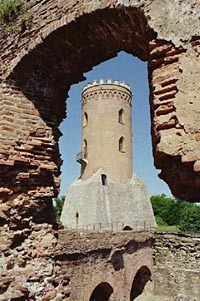 The structure was restored and given an extra story in the 19th Century. 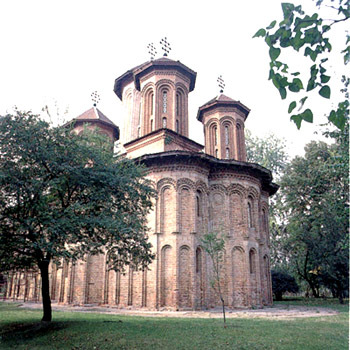 It houses an impressive collection of historical information on Vlad Tepes. 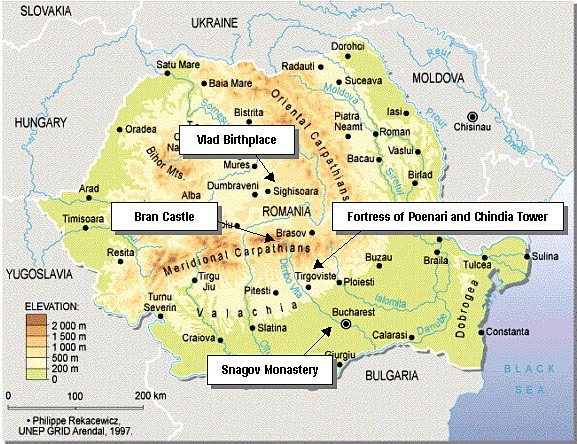 Tirgoviste is significant in that when Vlad became voivode of Wallachia, he established it as his capital. 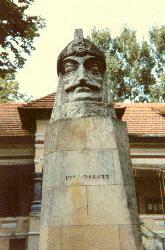 There is a large bust of Vlad in the city of Tirgoviste, not far from the palace ruins. 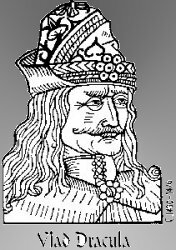 Impalement was Vlads preferred method of torture and execution. 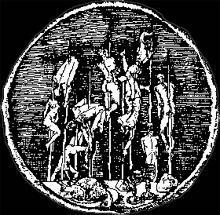 Impalement was one of the most gruesome ways of dying imaginable, as it was typically slow and painful. 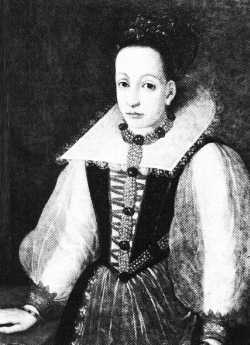 Victims included warring enemies, unfaithful noblemen, dishonest merchants and unchaste women. 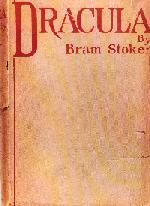 Bram Stoker based his novel Dracula (published in 1897) upon the historical figure of Vlad Tepes. 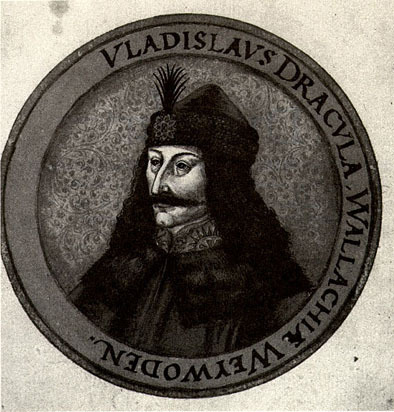 Just how much Stoker knew about the life and atrocities of Vlad Tepes is unclear, but he was certainly aware of Vlad from a reference in a history book obtained from the library of Whitby. 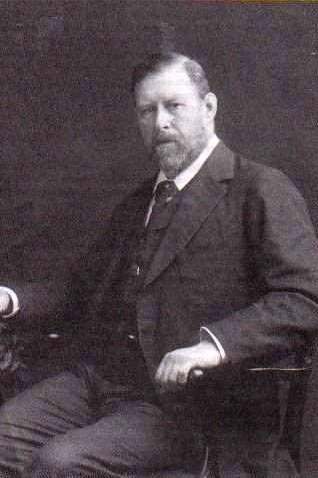 In any event, Bram Stoker's Dracula has helped tremendously to popularize the region and to make Vlad Tepes one of the most well-known medieval figures that ever lived.